Home » Animegood Super Store » Dragon Ball Z - Movie: Super Android 13! DVD (Uncut Version) Brand NEW! 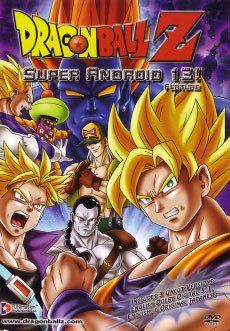 Dragon Ball Z - Movie: Super Android 13! DVD (Uncut Version) Brand NEW!